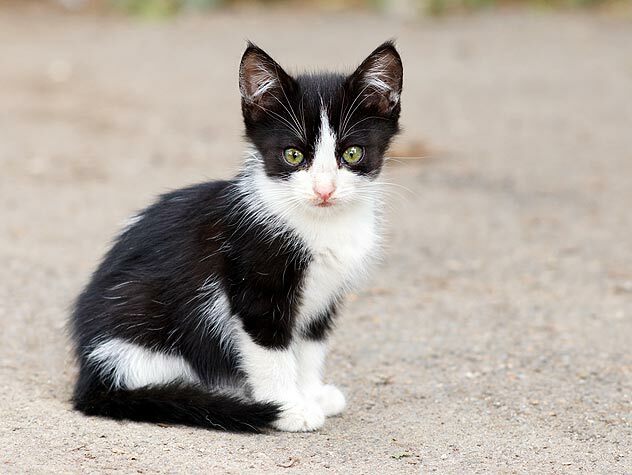 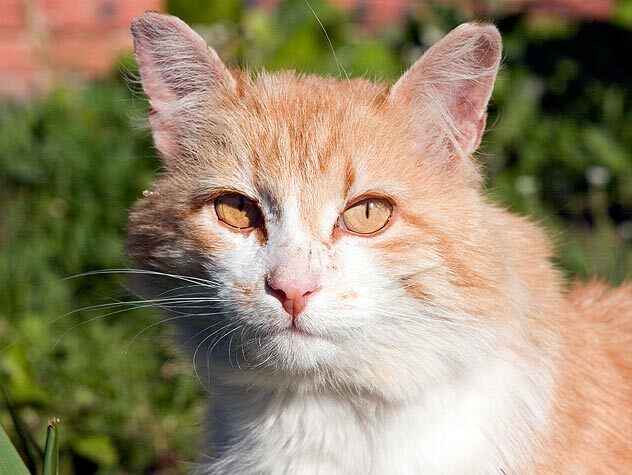 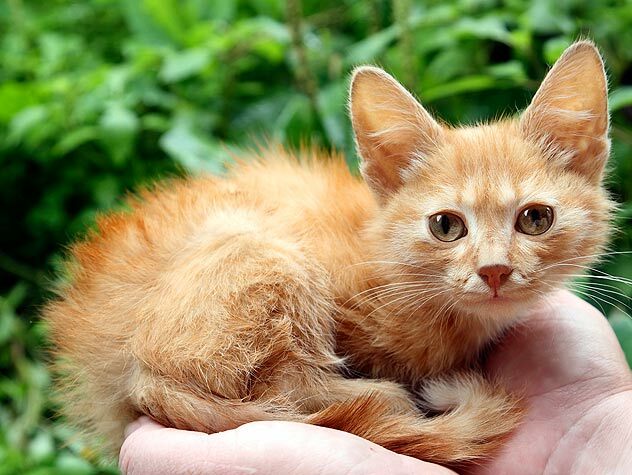 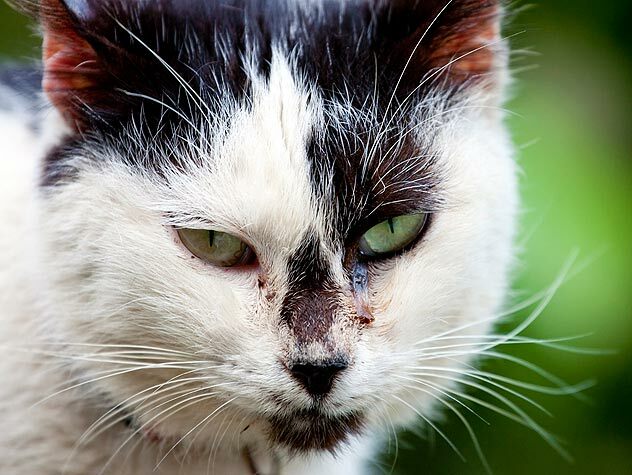 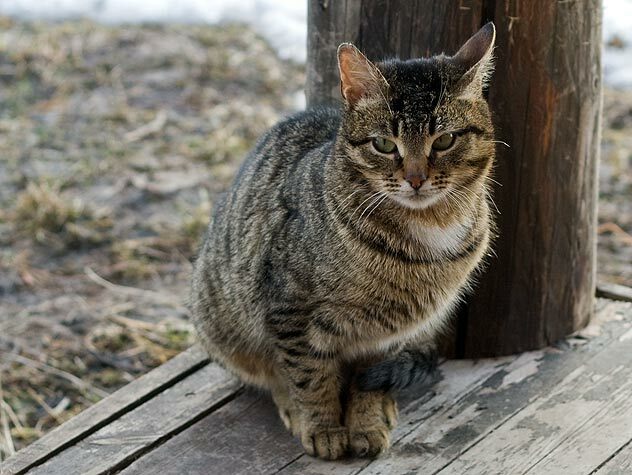 Read this primer to understand the basics about feral cats. 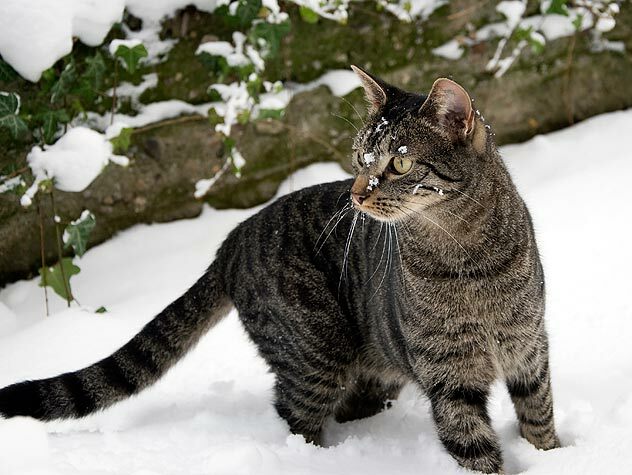 Even though feral cats are at home outside, they can always use some extra help in cold or severe weather. 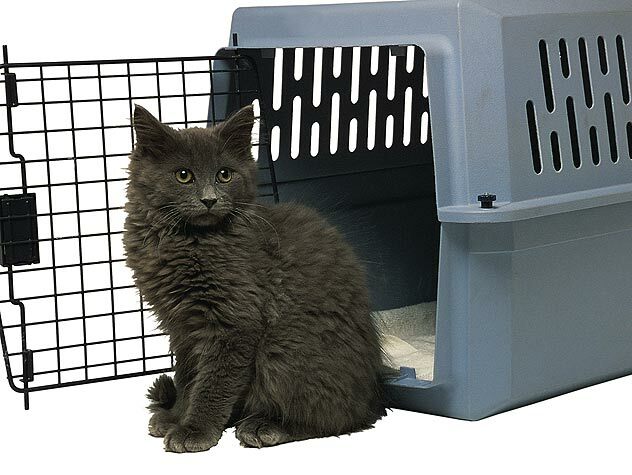 Find out what you can do to help them stay safe, warm and healthy during the winter months.